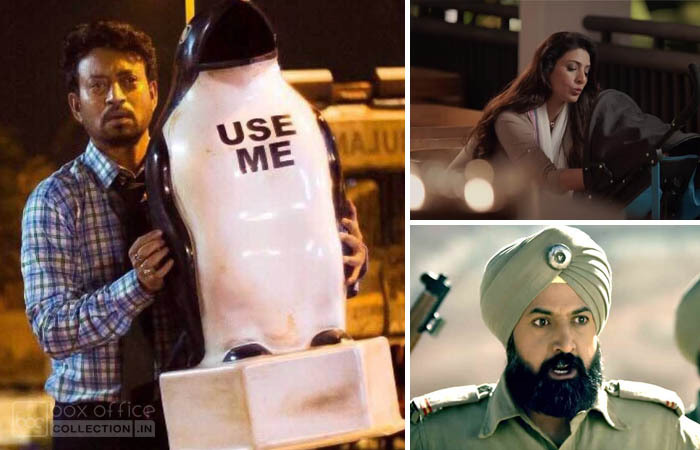 The Friday, three noticeable movies- Blackmail, Missing, and Subedar Joginder Singh have released at the box office. Fortunately, all three stand high on content and performances, getting positive reviews from critics as well as the audience. 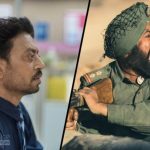 But still, the two Hindi offerings have got affected by last week’s Baaghi 2, while the Punjabi one has opened strongly. Directed by Delhi Belly director Abhinay Deo, black comedy Blackmail stars the very talented Irrfan Khan and Kirti Kulhari in lead roles. As expected after watching the trailer, the movie has impressed everyone with its engaging story-line and brilliant performances by all the actors. On the opening day, Blackmail took a slow start because of low star power but picked up well from evening shows in multiplexes due to positive reviews. With overall 20-25% of occupancy on 1550 screens, it has registered the opening 2.81 crores at the domestic box office. 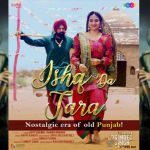 On the other hand, the Punjabi offering Subedar Joginder Singh stars Gippy Grewal, Roshan Prince and many known faces from Punjab cinema. As expected, it has impressed everyone and getting very positive reviews. On Friday, the movie opened on a solid note across Punjab and other north Indian states and raked the business of 1.75 crores. The third one, the another Hindi offering Missing has released with least buzz among all three movies due to low promotions and star power. 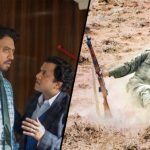 Tanu, Manoj Bajpayee, and Annu Kapoor starrer is also receiving positive reviews but got a dull start on Friday and minted the amount of only 0.15 crore.